People love organic fruits and vegetable, but normally they are pretty expensive. Eating healthy and fresh doesn’t have to break the bank if you grow your veggies yourself! Growing your own garden gives you the ability to grow your own organic vegetables at a cost that is affordable for almost everyone. Easier said than done. Not everyone can grow a Successful Vegetable Garden. Kudos to you if you are one of those people who can. But growing a successful garden really doesn’t have to be difficult. 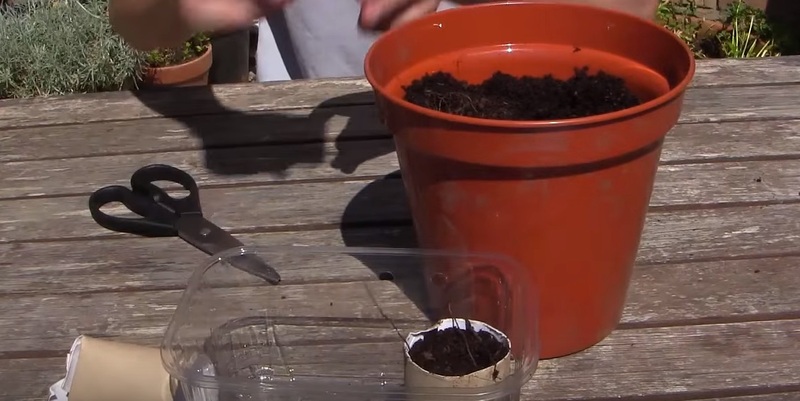 The following video demonstrates ten quick tips handed down from experienced gardeners which save time, increase your growing space and reduce costs.